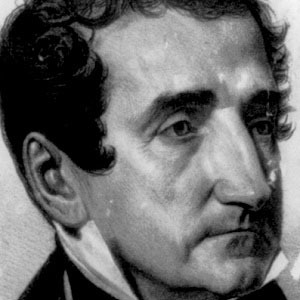 Florida's first ever Delegate to the United States House of Representatives and Spain ceded the state to the US in the Adams-Onis Treaty in 1822. He was the first Hispanic ever to serve in the U.S. Congress. His parents were indentured servants. His career paved the way for other Hispanic politicians such as New Mexico Governor Bill Richardson .